Make summer safety a priority. Summer should be a time of lighthearted amusement, and not unnecessary trips to the doctor! Learn these key summer safety tips to prevent injuries while enjoying all of your favorite seasonal activities. 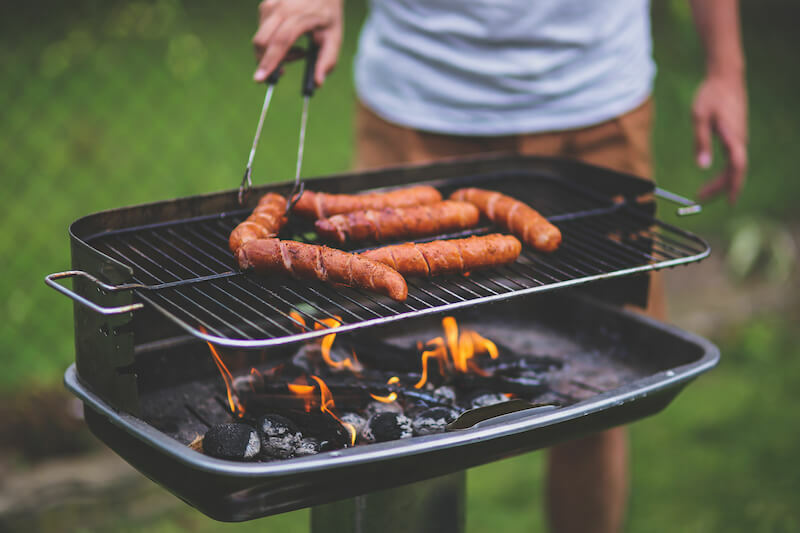 We walk you through the basics of safe grilling, swimming and fireworks. Never use a grill indoors. Place your grill away from the home, deck railings and out from under overhanging branches and/or decorations. Clean your grill regularly. Fat and grease buildup add fuel to the fire and can cause flare ups. Make sure your children and family members are strong swimmers. Enroll in age-appropriate swimming lessons. Swim in designated areas with a lifeguard present. Don’t let anyone swim alone. Use the buddy system. Always supervise children near water. Accidents happen quickly so active supervision is key. Avoid distractions and maintain awareness at all times. Have young children and inexperienced swimmers wear a life jacket. Learn more about water safety from the Red Cross. Our best advice for fireworks safety? Leave them to the professionals!